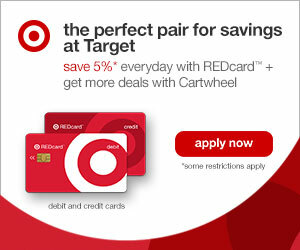 Please note: There are additional ways to save and earn at Target, IF you have a smart phone. We do not have a smart phone and do not feel comfortable sharing smart phone savings with you. 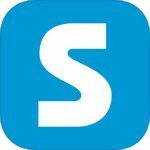 If you have a smart phone and use additional apps, please feel free to share those apps, including links, in the comments. 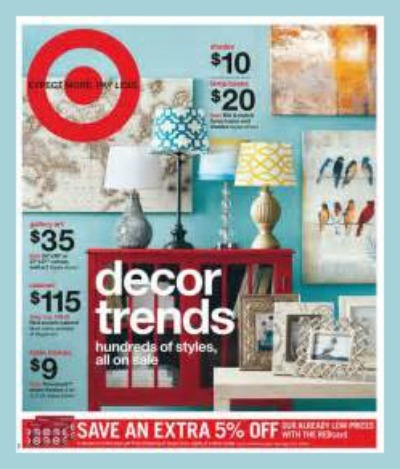 1.Weekly Ad– This can be found in your Sunday flyer, Target weekly email or by simply clicking here. 2. Cartwheel– We absolutely LOVE the Target cartwheel. You simply print out or upload the barcode and take it to the store, just be sure the cashier scans it BEFORE you make your final payment. 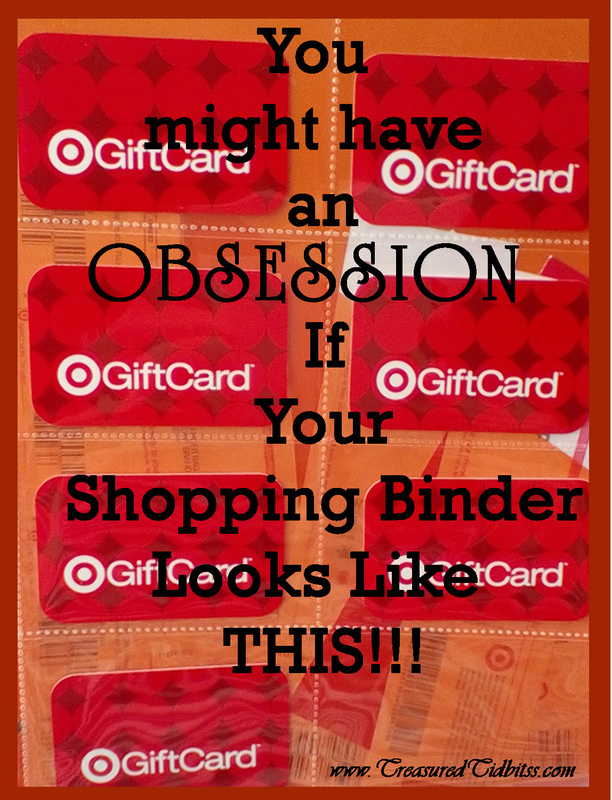 You simply need to create a Target Cartwheel account here. Then, check back in each time you are ready to shop and add the items you will be shopping for. They make it super easy by sorting them into categories, time ending soonest, highest value and more. Then, you upload the barcode to your electronic device or print it out, take it to your local Target and before you scan your payments have the clerk scan your cartwheel. You will grin with glee when you watch the balance you owe drop and drop and drop. 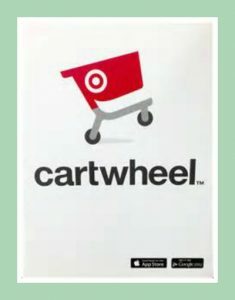 For more information go to Target Cartwheel. 3. 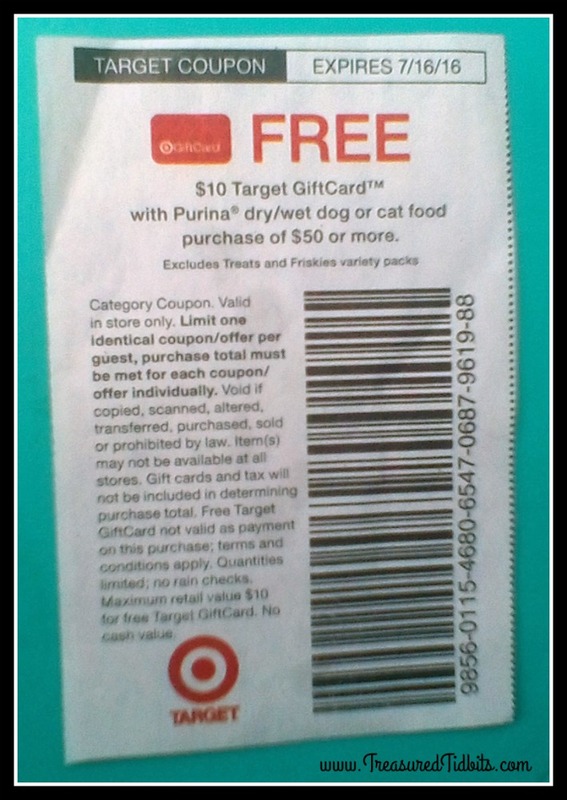 Target Coupons– Paper and Digital– Target is amazing for allowing you to use Target coupons with manufacturer’s coupons, the cartwheel, Redcard and texts. I love how much we can save by taking a few extra minutes to check for Target coupons. These are usually found in your Sunday paper and contain the Target icon. 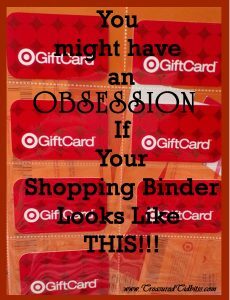 BUT, you can only use ONE digital or paper coupon from Target per item. You can stack it with a manufacturer’s coupon and everything listed above, but only one Target Coupon per item. 4. 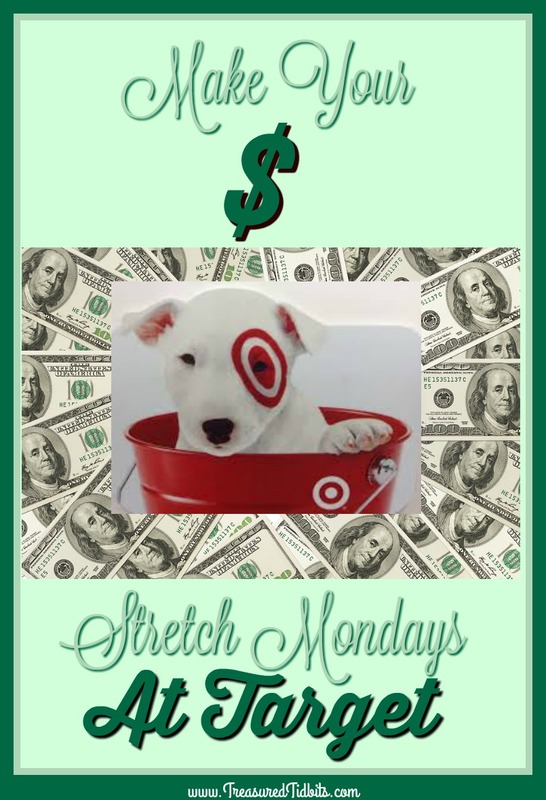 Target Texts– Each week, Target seems to offer an additional chance to earn dollars off, additional gift cards or bonus items with a total department purchase, when you reach a minimum amount. Once again, these text discounts will stack with the Cartwheel, coupons and Red Card. Our favorite is the save $10 when you purchase $50 worth of groceries or pet food. The text deal is almost always featured in the weekly ad, but sometimes you have to look for it. 5. Target Flyers with Cards or Coupons– These are different than the Sunday paper flyers. 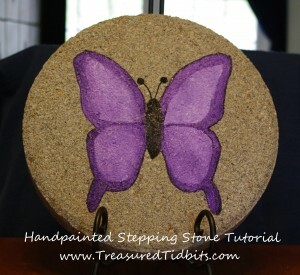 These are sent directly to your home for being a good customer and will offer anything from a few dollars off a specific item to a $10 gift card with a $100 purchase. 6. 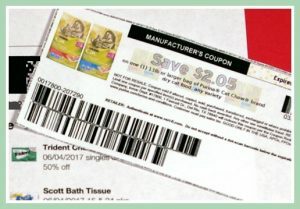 Manufacturers Coupon Printables and Inserts– Target allows you to take manufacturers coupons and stack them on one Target coupon, the Redcard, the Cartwheel and more. Some of the deals you can get are exceptionally amazing if you watch the sales each week and can plan accordingly. 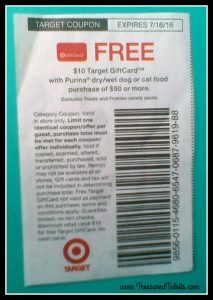 Pet food is our all time favorite item to buy at Target. 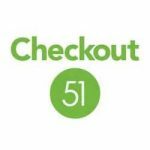 Not only do they offer extra coupons and 15% off any items remaining on the list after your due date, they offer you up to one year to return the items. Very often they will offer you free items and $ off coupons when you sign up. For more details click here. Not only do they regularly offer gift cards for opening a registry, they offer 15% off all items left on your registry after the big day. How cool is that? We didn’t register here, but we have used the registry list multiple times to send items to family members who live too far away to visit. Using the Redcard means free delivery directly to their home and no extra stress for you. 9. 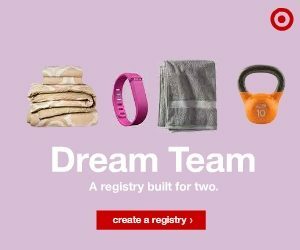 College Registry– They offer an additional coupon for 15% off for any items remaining on your list, but you must order them through Target.com Learn more about this great registry here. 11. Buy 2,3,4 Earn $5 Card Deals– Next to using the Cartwheel, this is my favorite savings option because it stacks on top of the cartwheel, coupons, discounts, etc…, so you save the day you shop and earn a gift card towards a future purchase. Can you tell I have a problem? 12. Target Red Card– It includes free shipping, makes returns easy and saves you 5% at checkout, on everything. I honestly feel no Target customer should be without one. The 5% comes off AFTER the cartwheel, coupons, sales, and gift cards (if you use them to pay) have processed, but 5% is still 5%. Note: We do not encourage credit card use here at TT, so we use the Target Red Card Debit Card. The funds are taken directly from our account just as if it was our bank card, BUT we save 5% by using the Target Redcard. 13. In store pick up program– This option was a Godsend when I was too weak to move after my miscarriage or too sore to move because of my EDS. I could pick out what I wanted online and have it sitting in the store for hubby to pick up during his lunch hour. It eliminates the need to explain 10x which item you need, where it’s at and why the “other brand or style” won’t work. Ladies, I know you feel me here. Just order it yourself online, have the store gather it up, have hubby or a friend pick it up and you get EXACTLY what you want, hassle free. 14. Clearance– Target almost always has items on clearance. 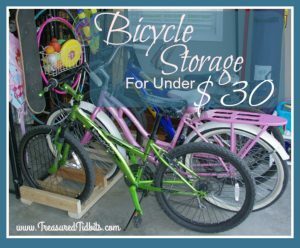 Food items, household items, toys, seasonal, etc… it only takes a few seconds to look before you leave the area and find some great deals. The deepest clearance items are usually located at the end of the aisles, but it is worth your time to walk your favorite aisles as well. We recently found our favorite dishcloths discounted more than 50% and almost sold out. 15. Deal Department– This area is always changing. I confess, that I can easily get lost and find myself buying all.the.things. It may only be 1/20th of the entire store lay-out, but it is packed with fun, pretty, inexpensive items that change almost weekly. 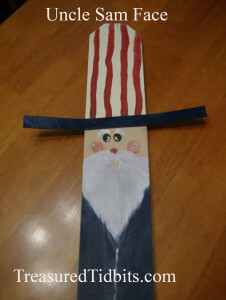 The colors, styles and designs are always on trend and at the price of $1-$5, it’s hard to go wrong. 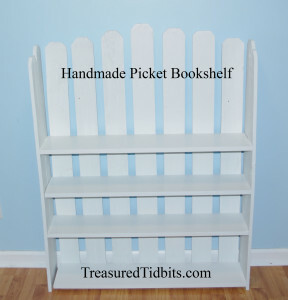 Unless, you are trying to save, reduce and declutter so you can move, like us. 16. Receive a .05 discount for each recycling bag you use. Note: Buy 1,2,3,4 items and gift cards are earned as soon as products are scanned. Coupons, discounts and additional gift cards are earned on TOTAL. 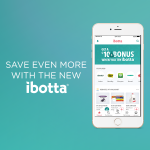 Ibotta Use this link to sign up and when you redeem your first item we will both receive a bonus. 4@ Sale price $11.99= $47.96 (That’s a savings of $8 just for checking the weekly ad). Final Cost plus tax is $30.18 PLUS you have $10 towards your next purchase. Tip: Hoard, collect your gift cards and use them to pay for items you might generally hesitate to purchase, or for gifts during the holiday season. I realize this list may seem a bit overwhelming if you are just beginning to use Target, but I guarantee if you take it one step at a time you will be a pro in a matter of weeks. If you have any questions or comments please ask them below or check out Target’s policies here. This page contains affiliate links, meaning we earn a commission if you use those links at no cost to you. We recommend only products, stores and programs we have experience with and trust. 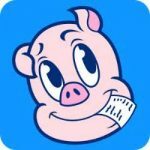 Don’t forget to follow us on Instagram, Pinterest, Facebook and email, where we share daily deals, fun links and other helpful sites. If you found this post helpful, please share it on your social media and leave a comment of encouragement below.